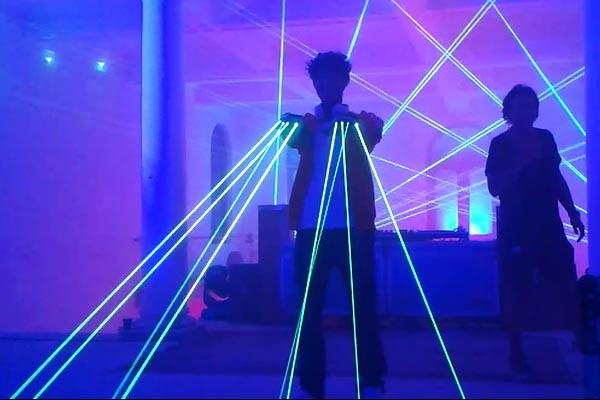 Welcome to a new kind of light show. 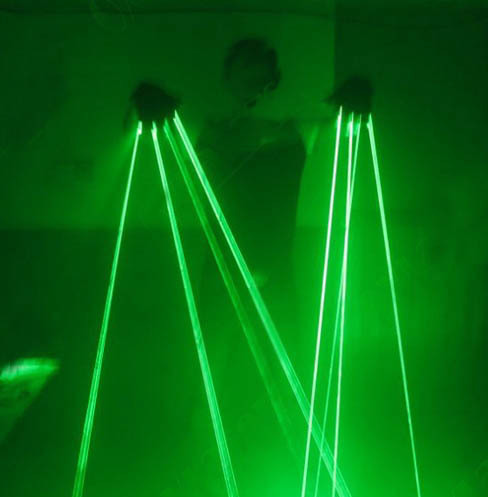 When you put on the Laser Glove, the crowd will experience your light show like never before. 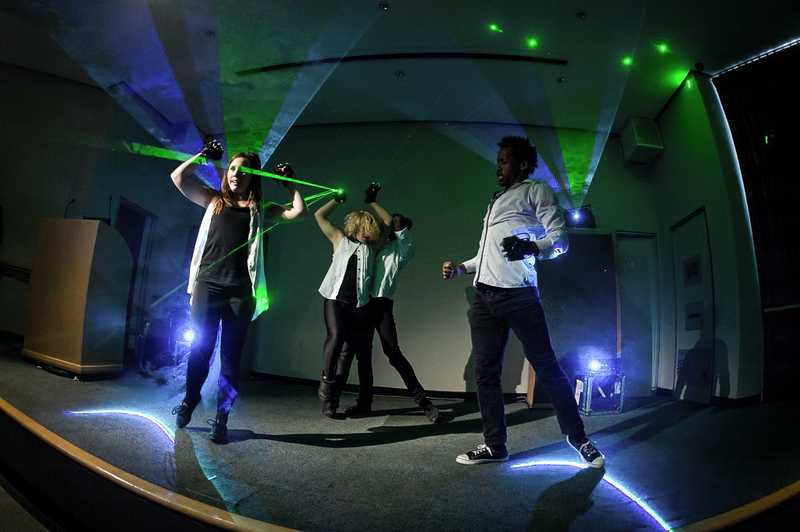 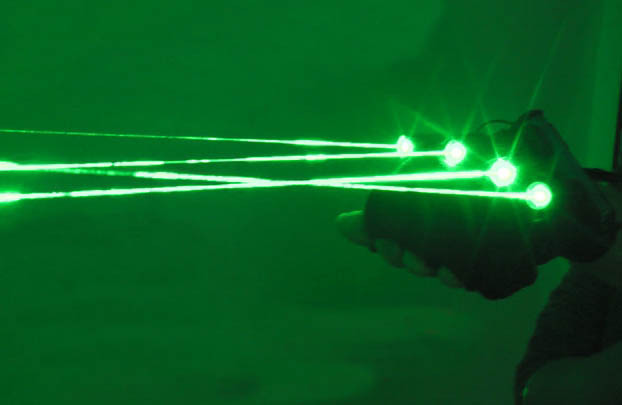 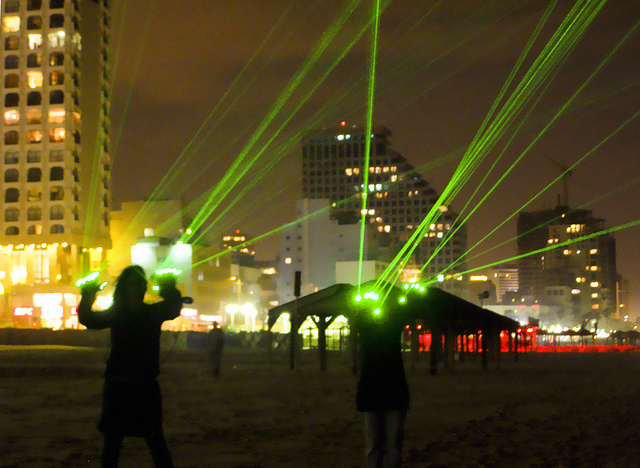 Featuring 4 high-power green lasers emitting from your fingertips, it’s like you’re engulfed in a green cyclone of light. 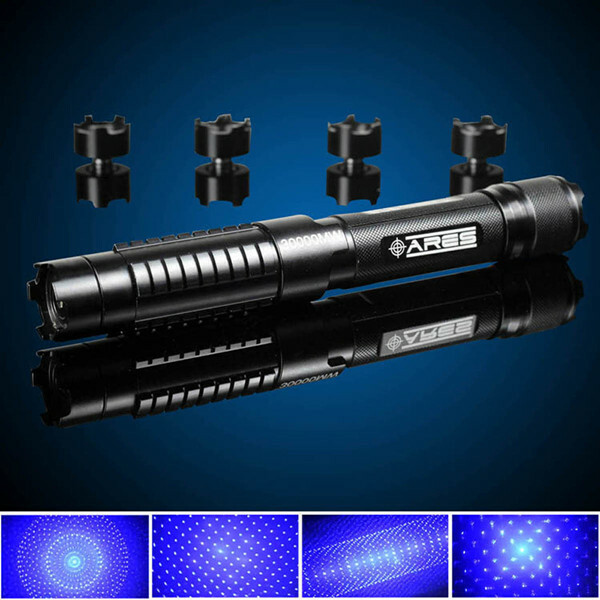 The adjustable, removable kaleidoscope caps on each laser bend the light into countless beams, allowing you to manipulate over 100 points of light. 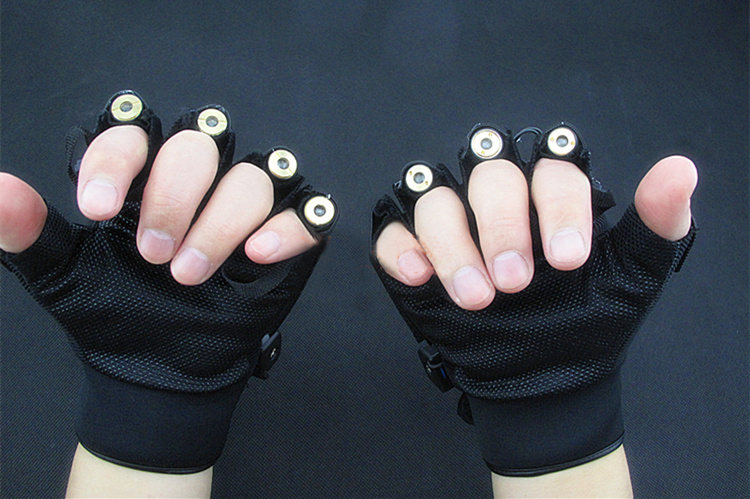 Surprisingly, remove the caps and emit one high powered beam from each finger. 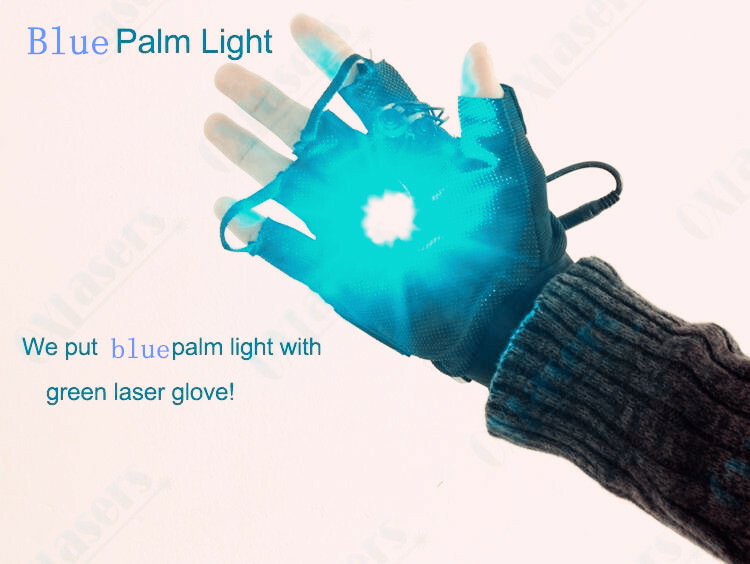 Gloves also have a blue palm light, allowing for even more possibilities. 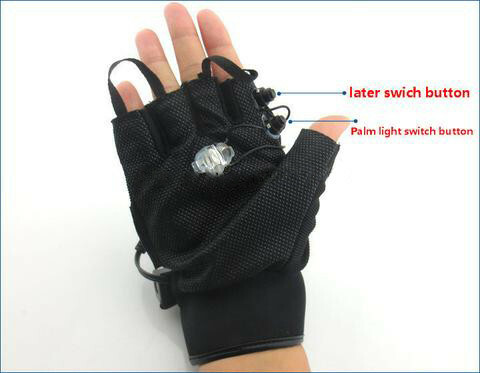 Extremely bright LED Palm Lights are fitted on each glove to create an explosive flash of color at the push of a button. 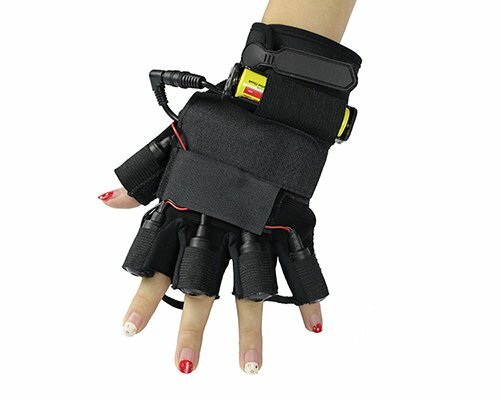 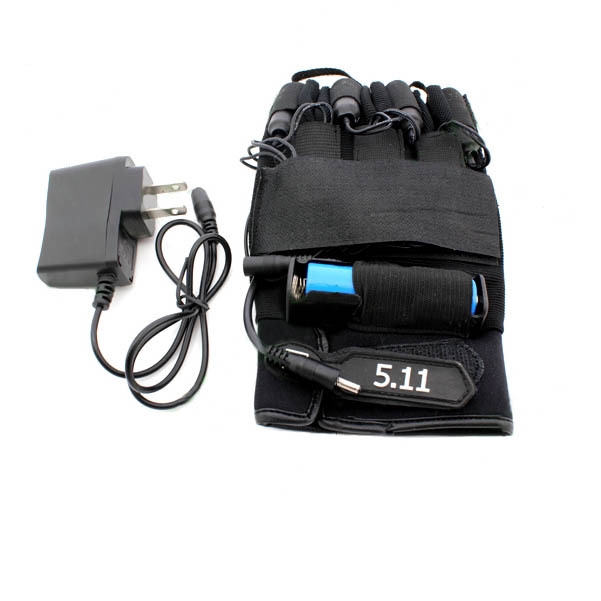 The adjustable velcro wrist strap to fit any size hand. 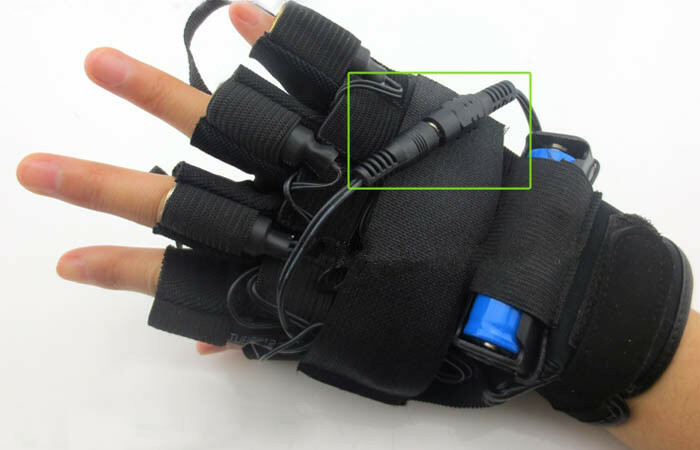 Two thumb-activated power buttons control these beasts which are conveniently located on the inside of each hand. 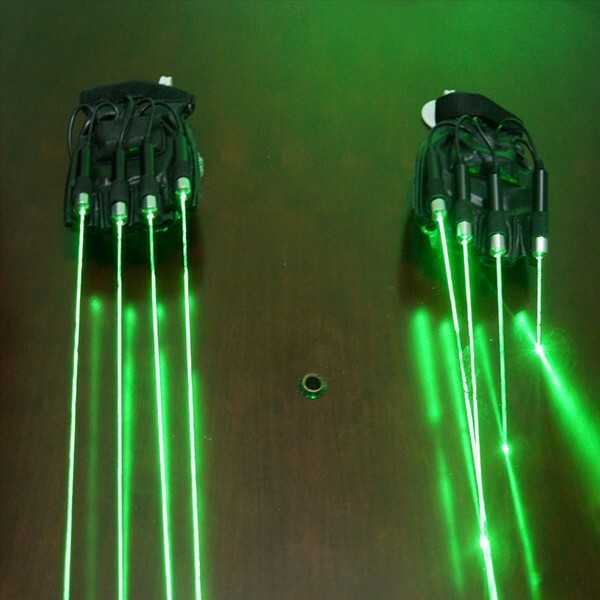 One button controls all 4 laser beams while the other controls the extremely bright LED palm light. 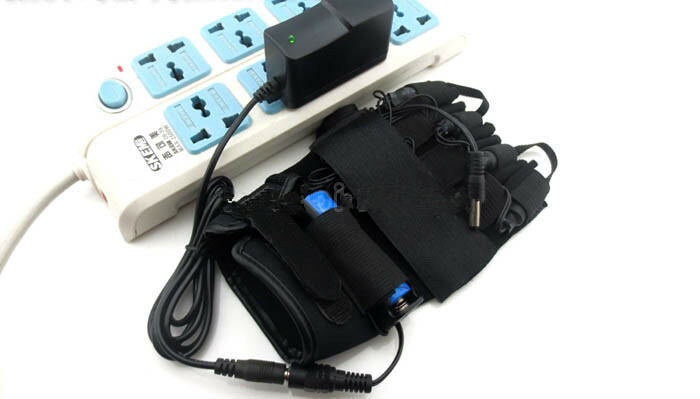 To charge, simply unplug the battery connector, attached to the DC charging port, and plug into any wall outlet. 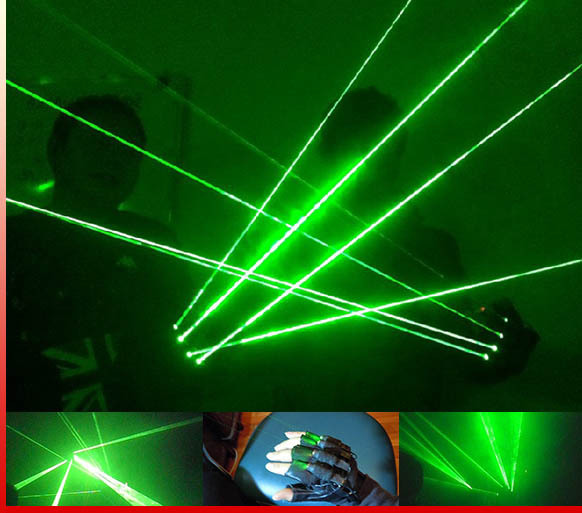 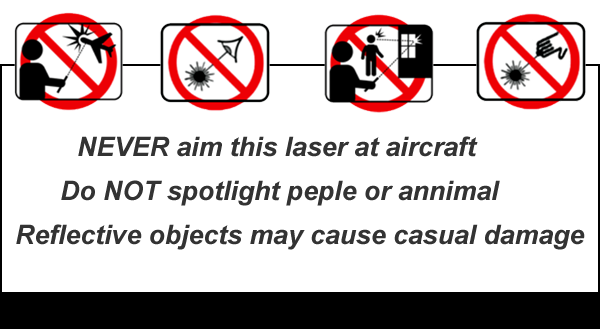 Note: To enhance battery life and prolong the lifetime of your laser diodes, we suggest using the lasers for 1-2 minutes at a time. 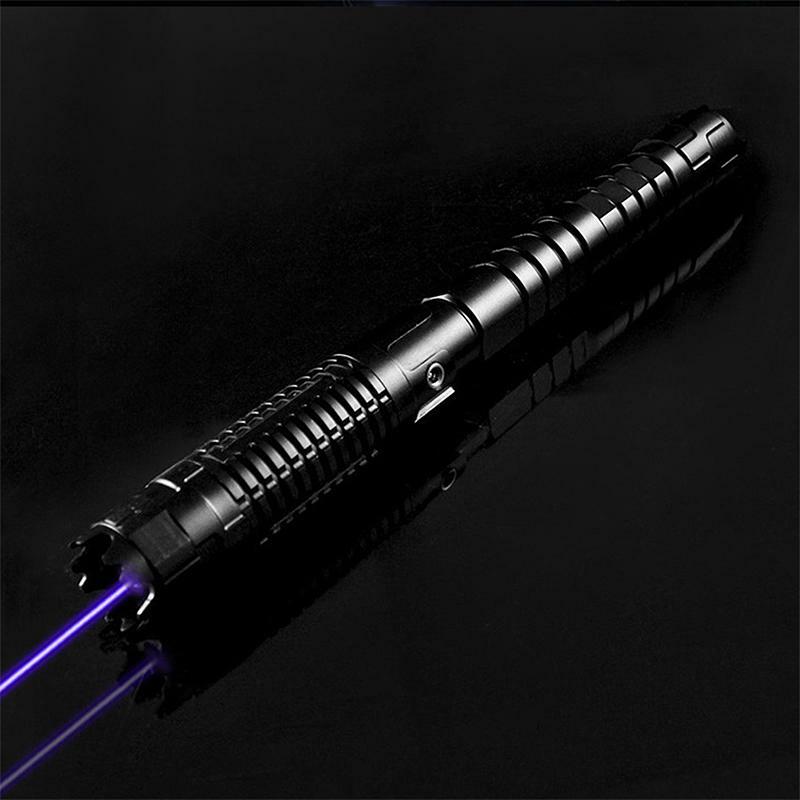 A single battery charge will keep the LED palm illuminated for 6-10 hours, and Lasers from 1/2-1 hour.When you get the product, please discharge the battery and then complete the charge.